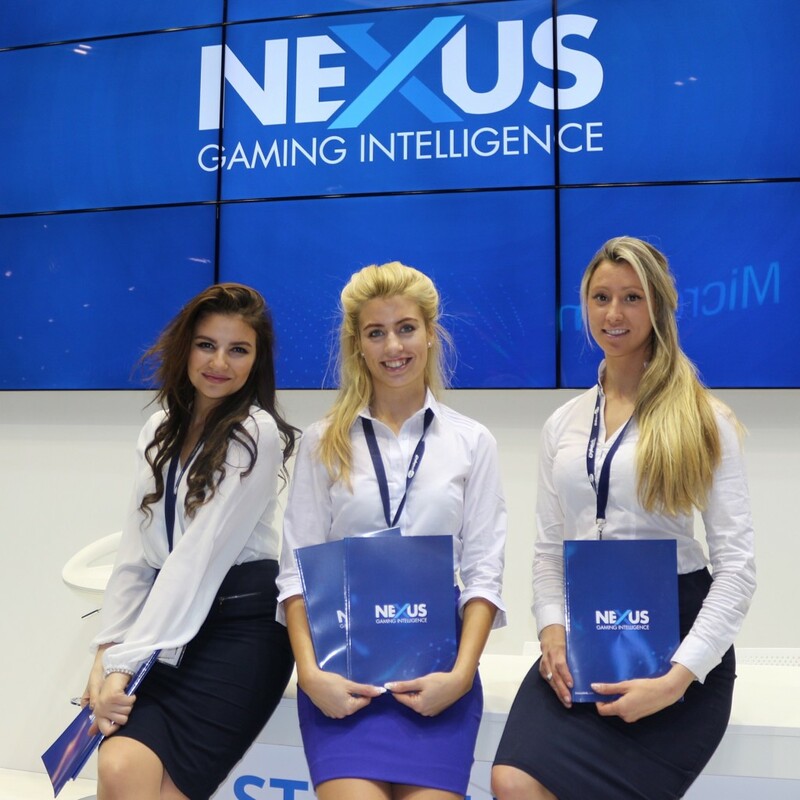 Exhibition Girls Limited Staffing Agency are a leading supplier of tradeshow staff to assist businesses with promotion, hostesses and sales. 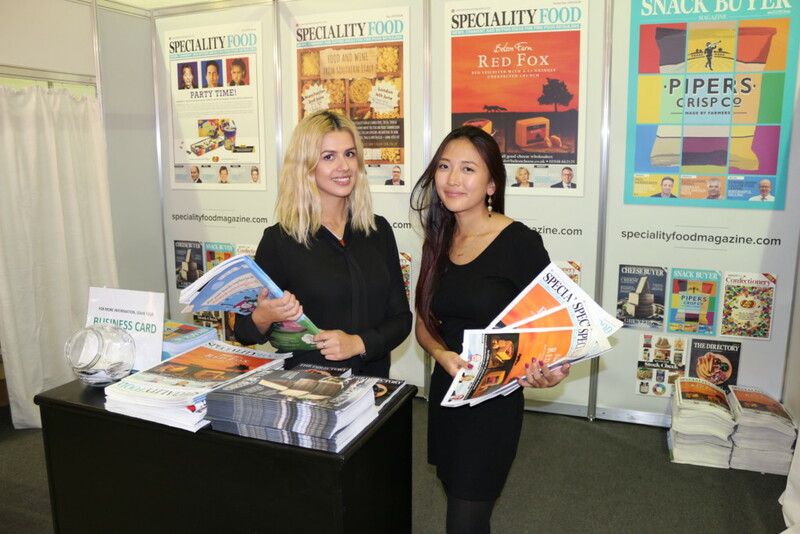 We are tradeshow experts and have ten years of experience working on stands and providing enthusiastic and experienced staff to help with a range of activities at tradeshows. 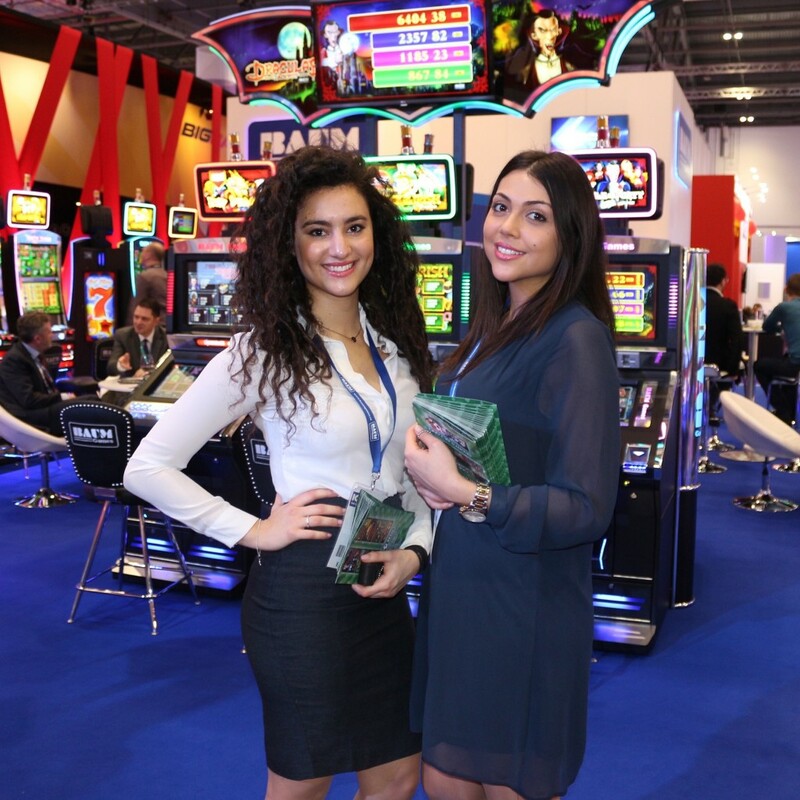 We cover the whole of the UK, major European cities, USA, Asia and the United Arab Emirates with fluent English speaking, degree educated staff who enjoy working at exhibitions and tradeshows. 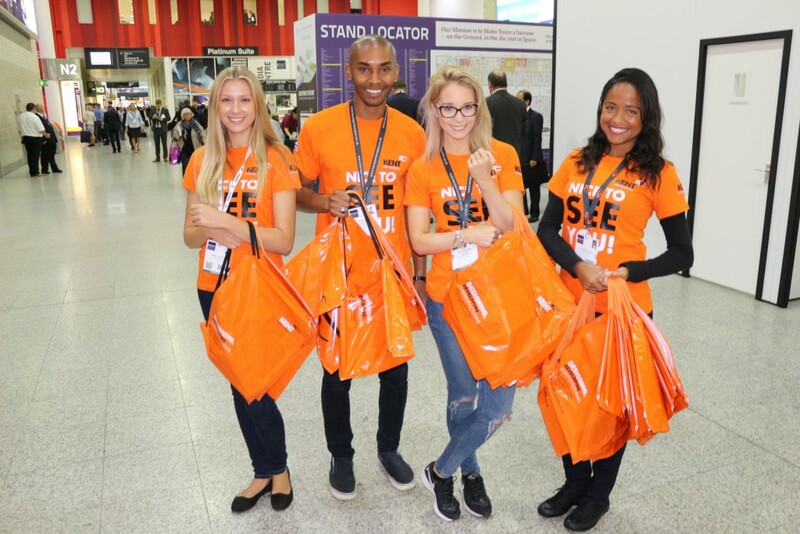 Tradeshow staff offer a solution to businesses who need extra presence at exhibitions but may not have the staff or funds to take their entire sales team from the office. 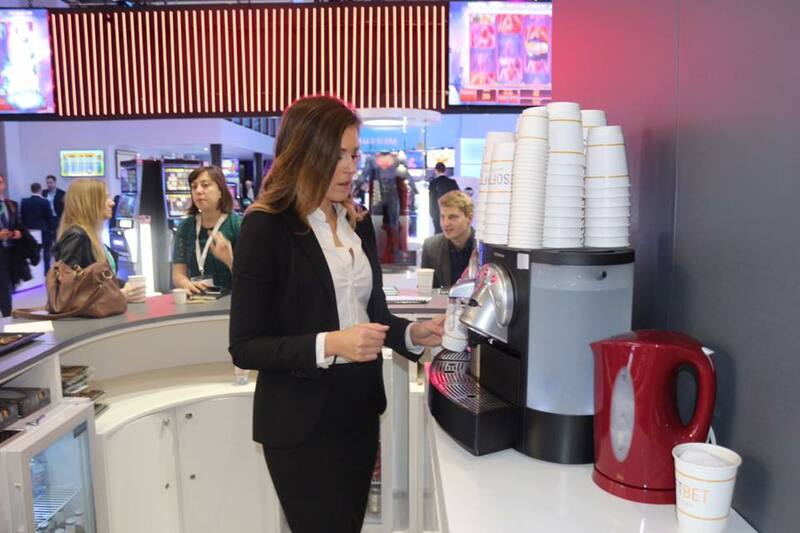 Companies also often need hospitality hostesses to serve drinks and look after the stand. 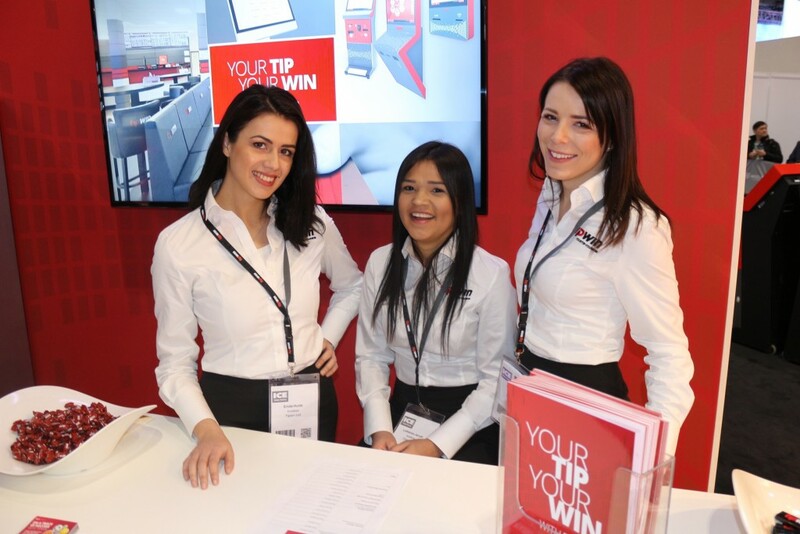 By using experienced hostesses – you are guaranteed to have an excellent point of contact for your clients and new customers. – Professional VIP reception hostess agency to manage the front desk, organise meetings and notify sales team members that their clients have arrived. 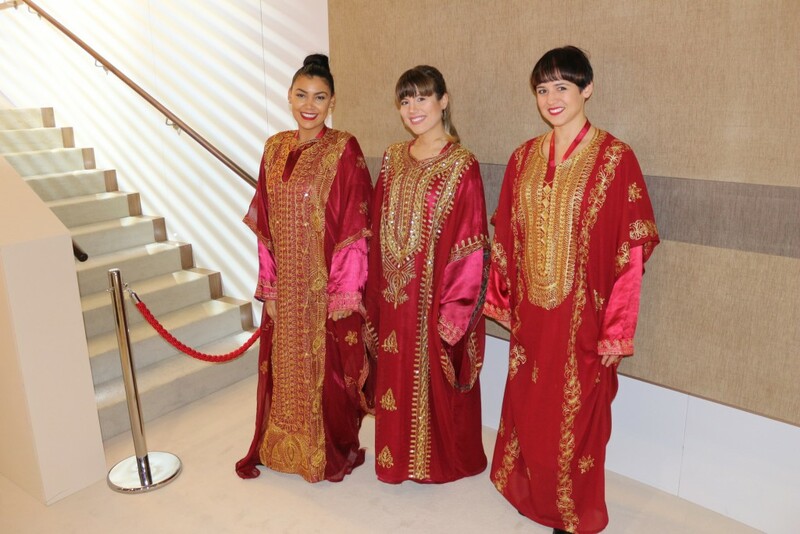 Our hostesses create an excellent, professional impression to guests. 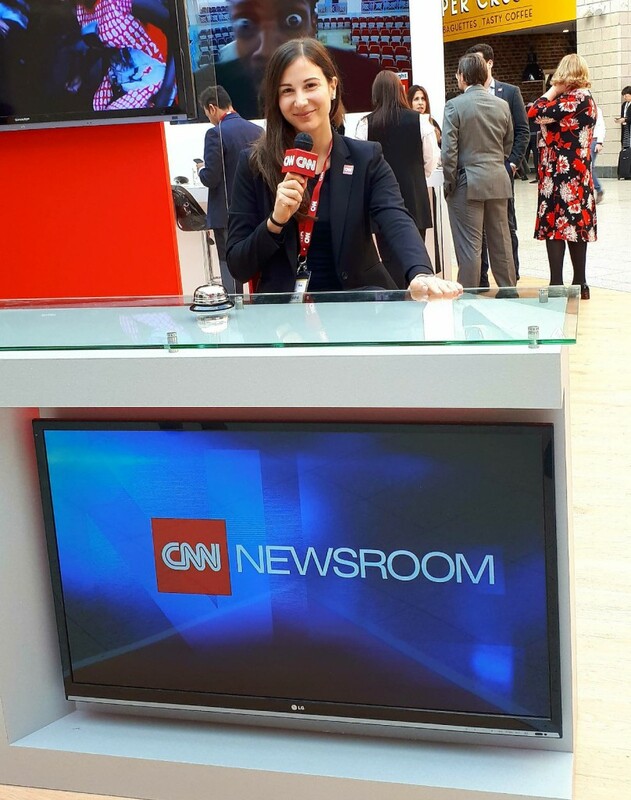 – Multi-lingual business and marketing degree hostess agency to interact and engage with your international customers. 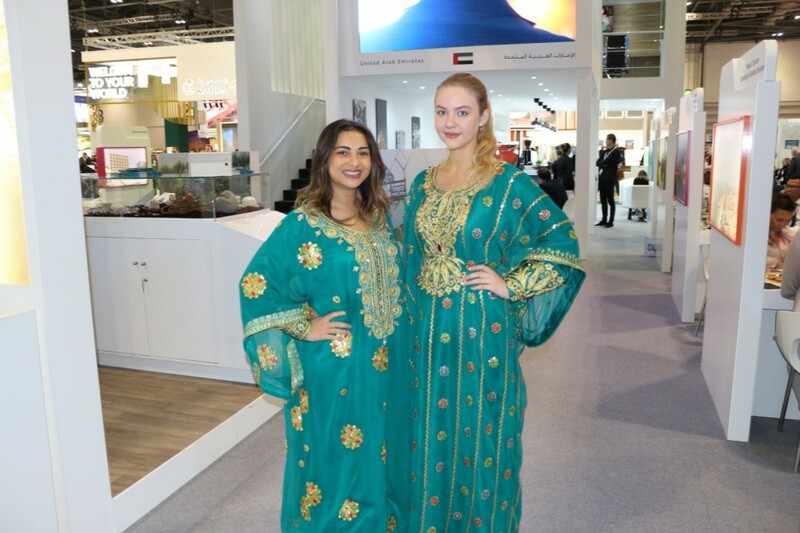 They will also create more connections with visitors from other countries – increasing your export opportunities. 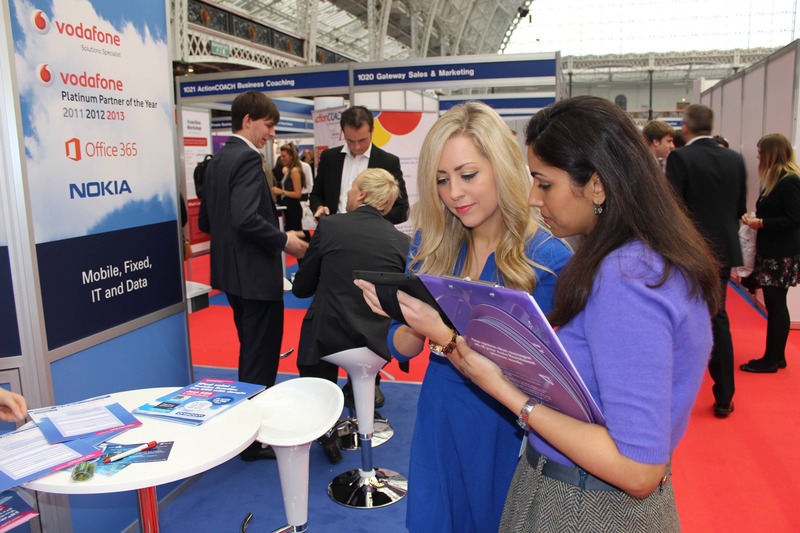 – Drinks and refreshment hostess agency to look after a stand and serve your clients and guests. Our staff are experienced at morning tea and coffee service, lunch service and can also manage and host an evening wine and cocktail event on the stand. 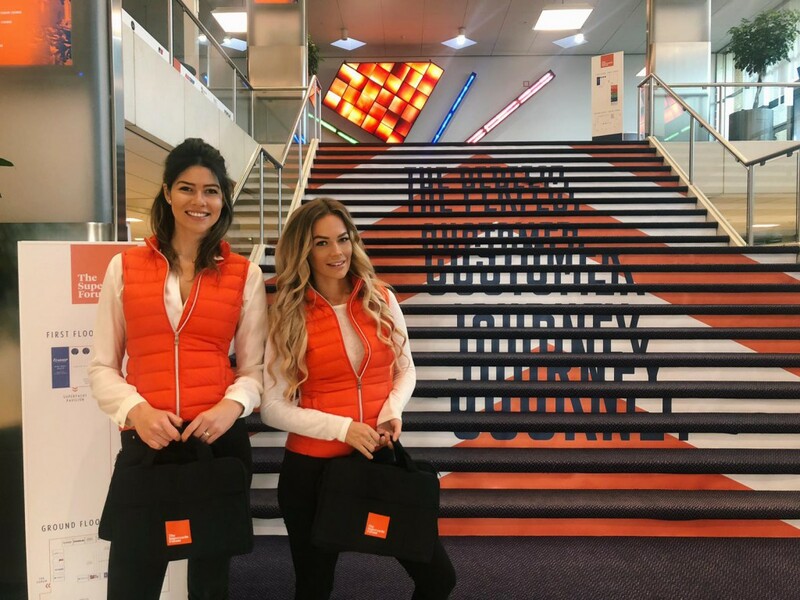 – Promotional models and promotion staff can be utilised to engage with guests and show visitors and enthusiastically represent your brand. They can also work to a theme to create photo opportunities for social media.